Please note this product is not available to purchase online - please phone your local store to check stock. 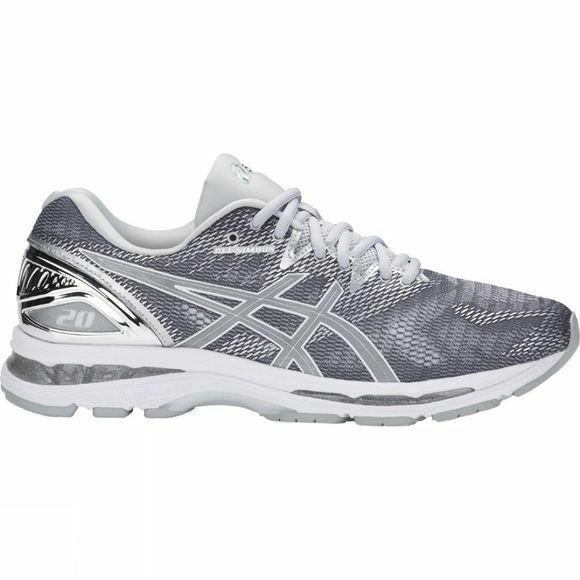 The GEL-Nimbus 20 Platinum will help you take on every kilometre with lightweight comfort. 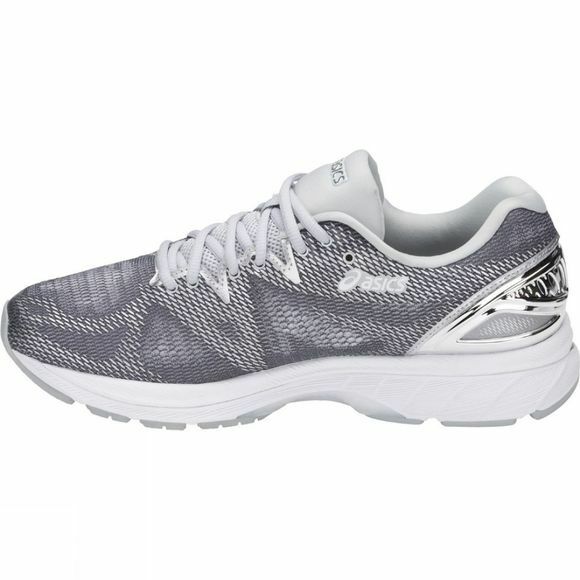 Now with an improved fit and extra ease, the updated Nimbus 20 Platinum offers multiple levels of cushioning thanks to the combination of the FluidRide midsole, FlyteFoam bottom layer midsole and SpevaFoam top layer midsole. Together, this cushioning increases bounce-back characteristics while decreasing midsole breakdown.